Bruce Vande Vusse is a litigator who has tried approximately 100 cases to verdict in more than 38 years of practice. Much of his litigation experience has been in the defense of health care providers, including hospitals, their affiliates, physicians, nurses and other providers. He has handled and tried cases involving birth trauma, neurologic injury, wrongful death and nursing practice matters. In addition to defending professional liability matters, he consults on health care matters including staff privileges, medical records issues, peer review, licensing investigations, Emergency Medical Treatment & Labor Act (EMTALA) and managed care participation and termination. 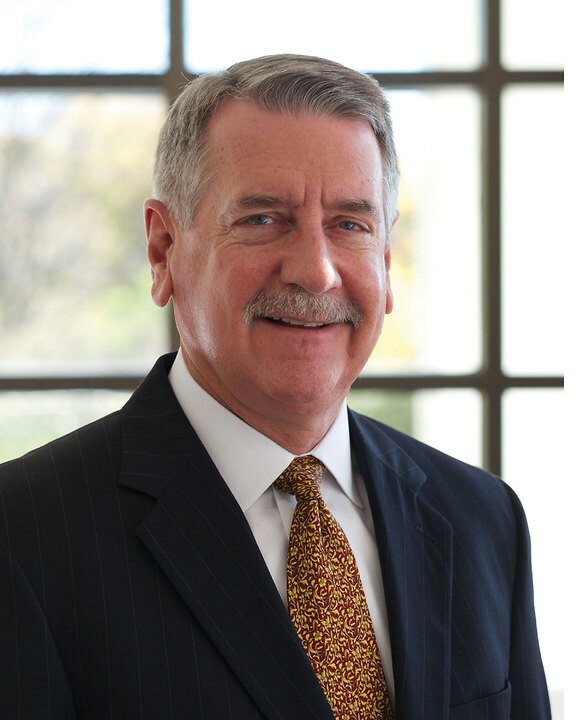 Bruce litigates business and commercial cases in both state and federal courts, in arbitration and alternative dispute resolution forums. He has handled such diverse matters as breach of commercial contracts, sales commission disputes, LLC formation and member disputes, music industry royalty claims, Elliott-Larsen Civil Rights Act actions, Lanham Act false origin claims, unfair competition and Michigan Uniform Trade Secrets Act (MUTSA) claims as well as Fair Labor Standards Act (FLSA) wage and hour class action litigation. Bruce has lectured for the Institute of Continuing Legal Education (ICLE) and clients and has written about legal developments in litigation in Michigan Lawyers Weekly and health care publications. He has been named a top lawyer by Best Lawyers annually since 2007, by dBusiness Magazine since 2009 and has been rated AV Preeminent by Martindale-Hubbell for more than 25 years. He has been a Trustee of Starr Commonwealth since 2009, currently serving on the Executive Committee and Chairman of the Audit Committee. He was also a Trustee of the Children’s Home of Detroit from 2000-2009, the last two years serving as President of the Board of Trustees. January, 2014: Part of a team of Foster Swift litigators who obtained summary dismissal for a business owner and his LLC of a breach of contract and conversion suit for not paying sale-of-business distributions to plaintiffs who claimed to be 50 percent owners of the LLC. The Michigan Court of Appeals ruled that plaintiffs’ claims were attempts to avoid non-compete agreements from the sale of a prior business, constituted fraud on the third party purchaser of the prior company who had paid valuable consideration for the non-compete agreements and Michigan courts will not be used to perpetuate fraud. November, 2010: Szpak vs. Inyang, 290 Mich App 711, 803 NW 2d 94 (2010) – It is an abuse of a trial court’s discretion to order, as condition for granting a Qualified Protective Order for defense counsel to hold ex parte meetings with a Plaintiff’s treating health care providers, that Plaintiff’s attorney be given notice and an opportunity to attend such meetings without a showing of reasonable concern for intimidation or harassment of the health care provider.